Nvidia’s GeForce graphics cards have dominated the market for almost 20 years, starting with the GeForce 256 in 1999. Despite strong competition from ATI and later AMD, Nvidia has always managed to stay ahead of the curve and at the top of the sales charts. In recent years, PC gamers have enjoyed massive innovations in graphical quality and Nvidia cards have become more powerful and more efficient. From the 1050 TI at the entry-level of the market, right up to Titan series cards, Nvidia caters to gamers at every price point. It has been more than two years since Nvidia released the Pascal microarchitecture with the GTX 1080. During these last two years, we have seen incremental improvements with TI series cards, but many gamers have simply been waiting to see what Nvidia would do next. In the past week, we’ve had news that has reinvigorated the market, and things look good for the future if you’re thinking about building a gaming PC in Leeds. The long wait is over and Nvidia has finally announced a new family of graphics cards, which will be known as RTX. Nvidia announced an RTX 2070, RTX 2080, and RTX 2080 TI at Gamescom. The new cards have some interesting technology that will literally change the way that modern games look. While each generation has featured cards that were faster and more efficient, they were fundamentally the same in the way that they produce graphics. Games have become cleaner over the years, with improved levels of graphical fidelity, but they have never truly reached the level of photo realism that gamers want. The Nvidia RTX cards will change this, thanks to the continued development of raytracing, a technology that produces reflections, refractions, and shadows. Raytracing will work with existing rasterization techniques to produce better lighting that will be more photorealistic. Most importantly, the new cards have 8x the raytracing performance when compared to the GTX 10 series. The CUDA cores in the new Nvidia RTX cards will have improved performance over all, with Nvidia claiming that the cards are 1.5 to 2x better for current games. If you are purchasing a new PC, such as a custom gaming PC in Leeds, then waiting for the release of the RTX series later this year could be a good idea, particularly if you want to create a high-end build. If you’re looking for something more affordable for medium to high quality graphics settings, then you will still get excellent performance from cards like the GTX 1060. 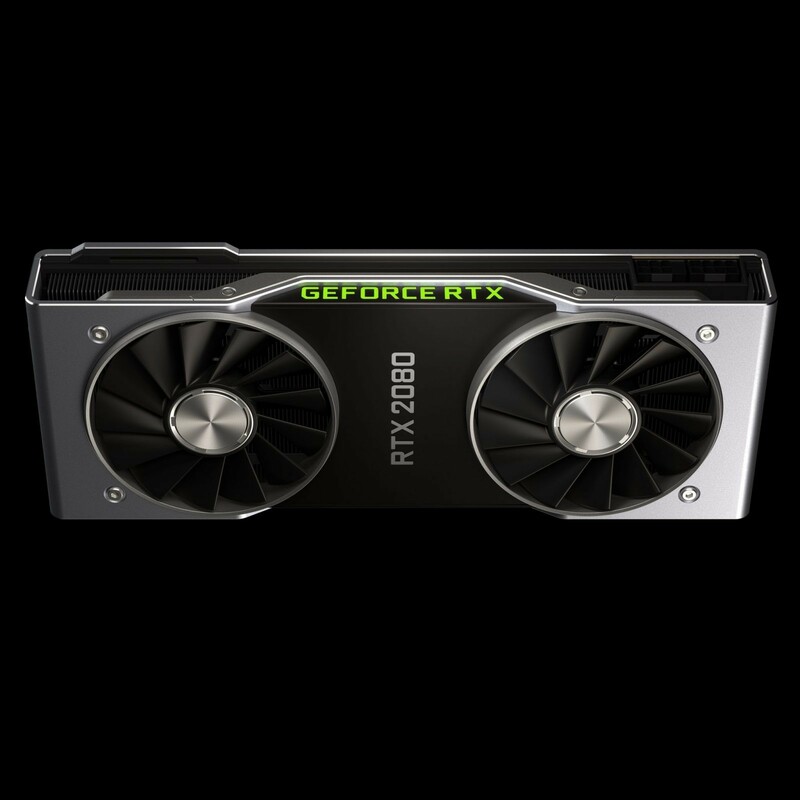 The RTX 2070 will be priced at £579 USD for the founder’s edition, while the RTX 2080 will be £749.We can expect to see the cards locally around September 20. If you are thinking about Leeds gaming PC building or if you need hardware for your existing PC, then the team at MH Computers is here to help.